STATUS: Updated after changes to the Asia Miles program came into effect from 22 June 2018 onwards. 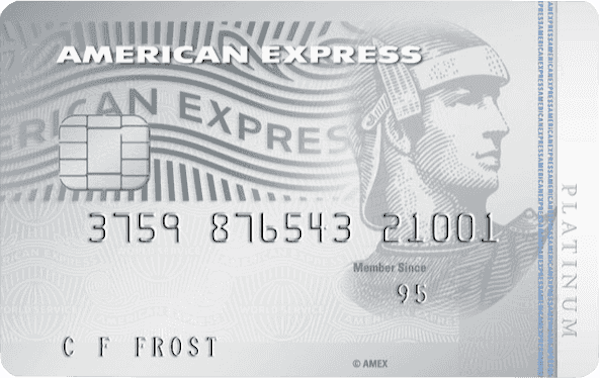 Here are our top tips for getting maximum value from your Asia Miles balance. 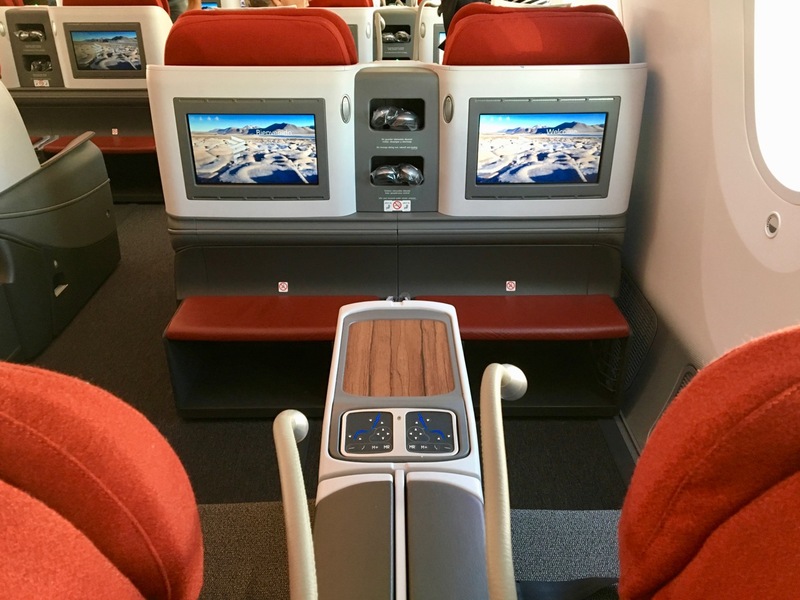 For example, a Business Class seat on Qantas between Auckland and Melbourne route will set you back 60,000 Asia Miles return, whereas you would have to pay 72,000 Qantas Points for the same privilege. 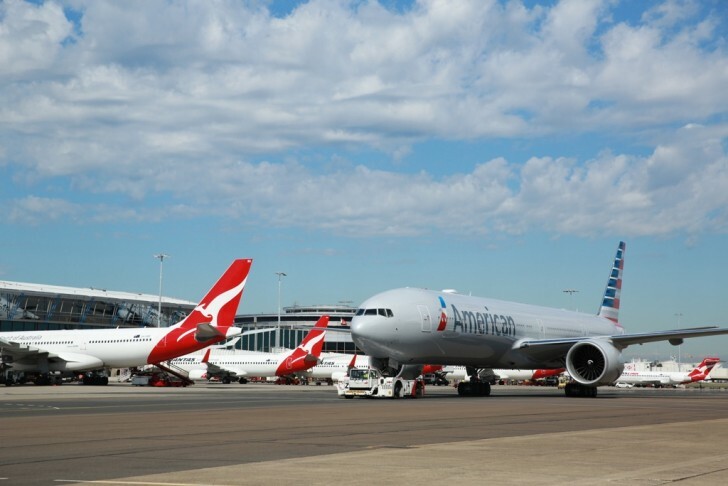 Do note that the main partner that Asia Miles doesn’t have access to and Qantas does is Emirates; conversely, Asia Miles members can earn and redeem miles on some Star Alliance airlines like Air New Zealand and Air China, which Qantas members cannot. Given Air New Zealand is our national airline, this actually increases the appeal of Asia Miles even more. 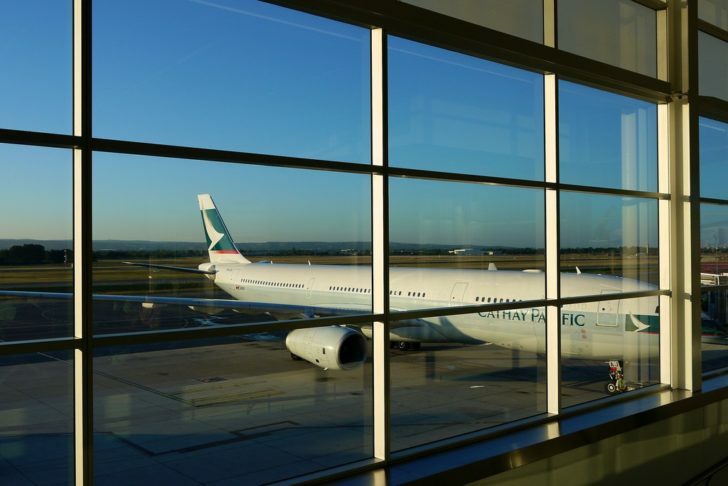 Cathay Pacific flies from Auckland to Hong Kong daily, and seasonally from Christchurch between December and February. 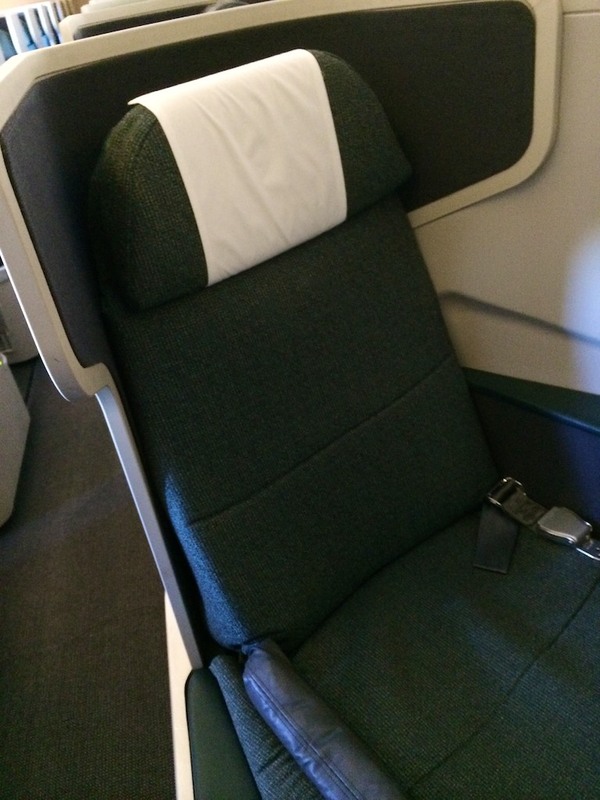 You’ll get (generally) excellent customer service and a comfortable lie-flat seat in Business Class on Cathay’s Airbus A350 for 65,000 miles one-way. If you wanted to save some points or take another person with you, you could fly in Premium Economy for 40,000 miles. 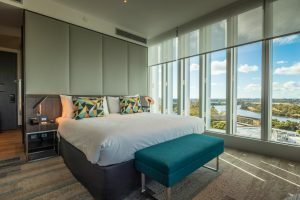 Note that Cathay does not currently offer a First Class product to New Zealand, so look to connecting flights to US cities like New York, Los Angeles, San Francisco and Chicago, and European cities such as London Heathrow, Paris and Frankfurt for that experience. The Airbus A350 is the newest plane in Cathay Pacific’s fleet, which compared to the A330 and 777, offers Wi-Fi connectivity, increased oxygen circulation (which reduces jetlag), more storage, and an improved modern design. 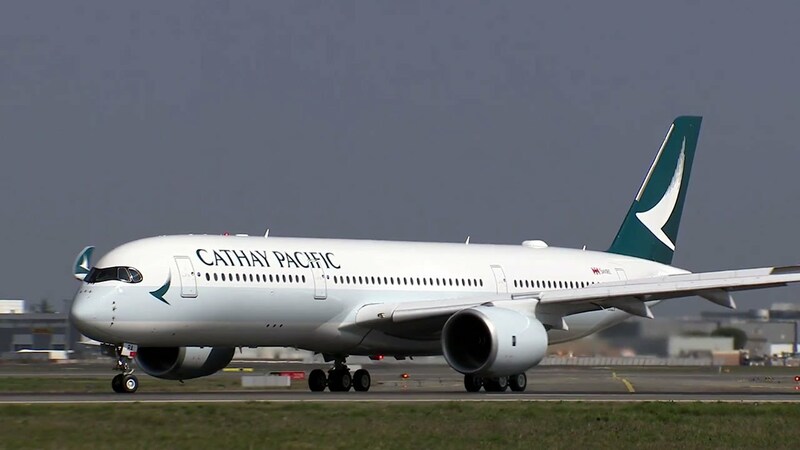 As of August 2018, Cathay Pacific operates A350 flights from Auckland and Christchurch. Other routes within our region include Bangkok, Ho Chi Minh City, Manila, Osaka, Singapore and Taipei, as well as Brussels, Copenhagen, Dublin, London Gatwick, Manchester, Newark, San Francisco, Tel Aviv and Vancouver. 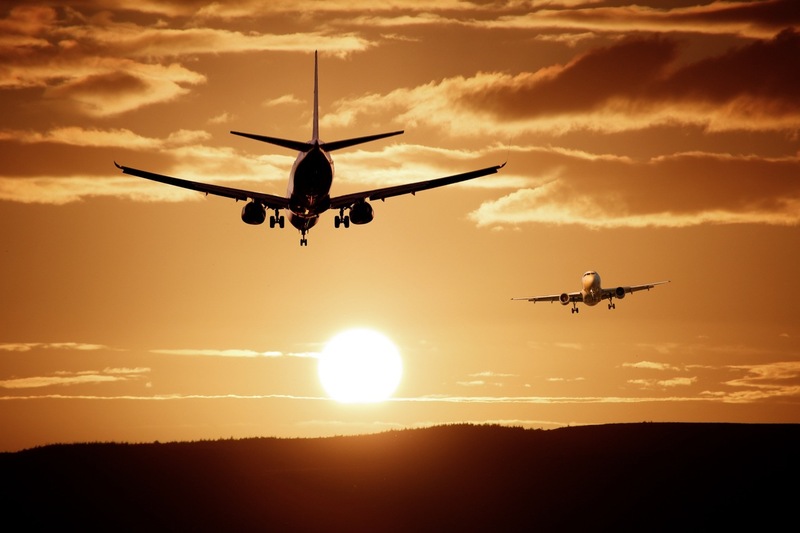 Future destinations include Amsterdam, Madrid, Seattle Tacoma and Washington Dulles. You can fly the A350 for the entire trip one-way from Auckland or Christchurch to any of those European or US destinations, as well as Tel Aviv and Vancouver for 85,000 miles one-way. Prior to Asia Miles’ June 2018 program changes, redemptions for European destinations were 110,000 miles. South America is one of the most expensive continents for travellers to get to. Luckily, the direct flights from Auckland are operated by LATAM, a oneworld airline, meaning you can use your Asia Miles to avoid spending a lot of cash on your ticket. Do note that redemptions on LATAM flights must be return tickets. 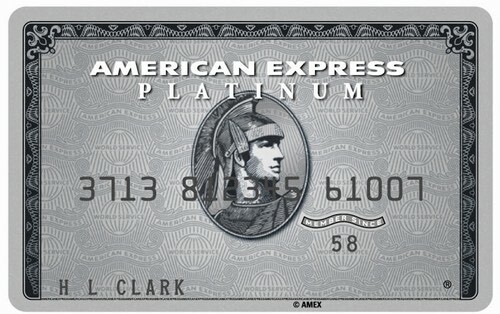 Whilst it can be extremely difficult to find award space in Business Class on any airline on direct flights across the Pacific, particularly on Qantas flights from Australia, there is another option – if you come across availability in American Airlines Business Class from October to March, you’ll save 9,000 points by redeeming an award through Asia Miles (75,000 miles) rather than Qantas (84,000 points), and you’ll save a backtrack across the Tasman. Prior to Asia Miles’ June 2018 program changes, award redemptions on Qatar was one of the best-value options for flights to their hub Doha and beyond to Europe. However, it appears that the program changes have removed the ability to redeem Asia Miles for onward connections beyond Doha, leaving other oneworld airlines as your main options. The ability to redeem for 2 separate redemptions, one from New Zealand to Doha, and then from Doha to Europe is still available, however pricing is calculated by adding both redemption costs. 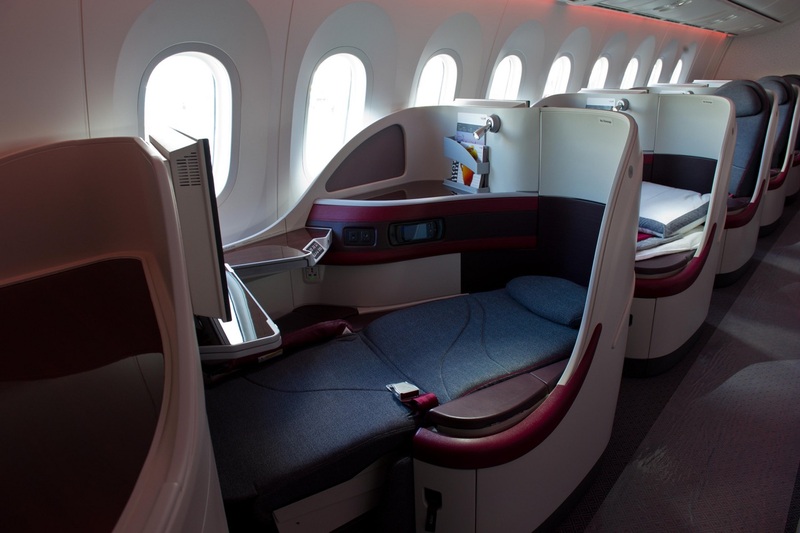 For example, redemptions in Business Class from Auckland to Doha cost 90,000 miles one-way or 180,000 miles return. Continuing onwards to Rome will set you back a further 30,000 miles one-way or 60,000 miles return or to most other European destinations a further 50,000 miles one-way or 100,000 miles return. 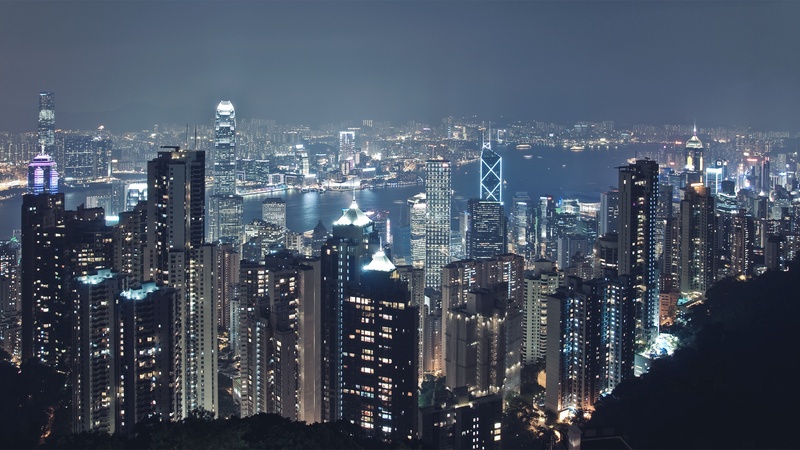 Flights on any airline in any cabin departing from Hong Kong will attract very low or no fuel surcharges, which definitely favours Cathay Pacific, as Hong Kong is its hub. 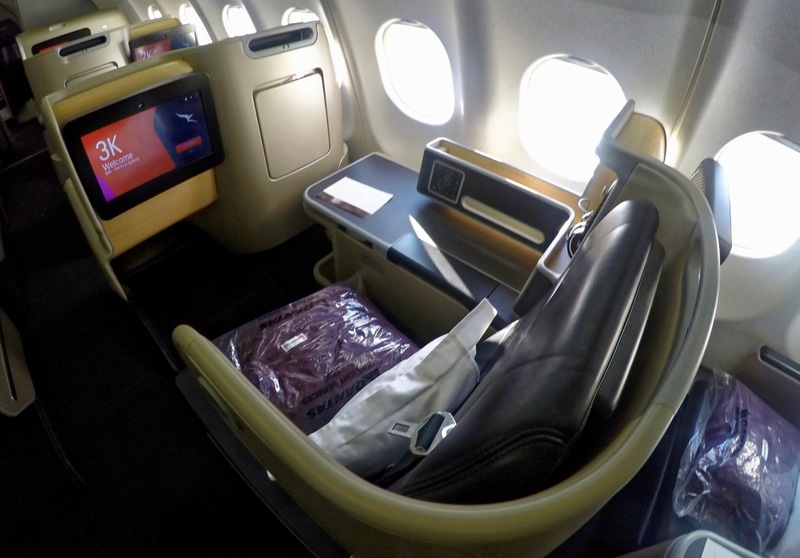 For a similar distance, Asia Miles only charges 210,000 and 300,000 miles in Business and First Class, respectively. Notwithstanding the recent award program changes, Asia Miles is one of our top four frequent flyer program recommendations for travellers in New Zealand (along with Qantas, Velocity and KrisFlyer) due to their favourable medium- and long-haul redemption rates, especially compared to Qantas Frequent Flyer, and their large number of high-quality airline partners. Thanks Matt. Great article on the Asia Miles. One question on redeeming upgrades – let’s say a HKG – AKL return ticket was purchased via Air NZ with airpoints details captured. Would it still be possible to use the Asia Miles points for an upgrade if one of the flights for this particular trip is operated by Cathay Pacific (e.g. CX198 to HKG and NZ80 back to Auckland)? You usually can’t use another program’s points (Asia Miles) to upgrade on a different carrier’s flight (Air New Zealand) but rather just flights with the same carrier (Cathay Pacific).